Another of my short stories has been published in the last few days. 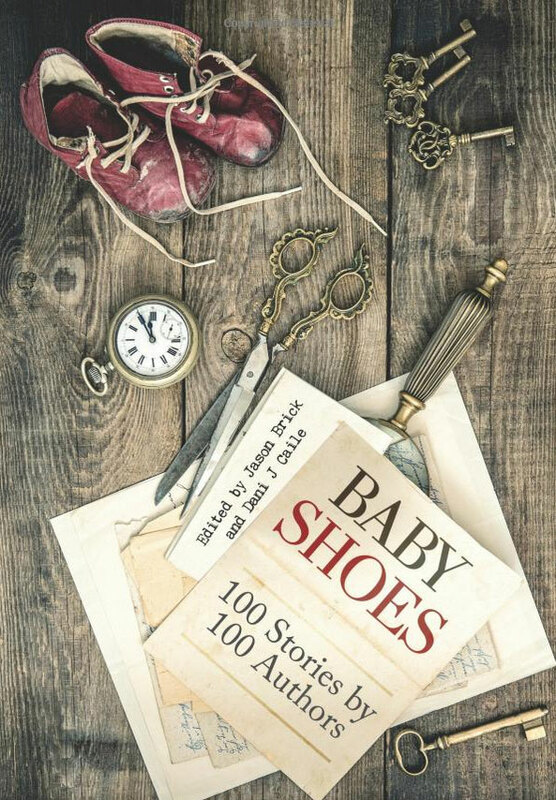 BABY SHOES: 100 STORIES BY 100 AUTHORS is now available on Amazon in both the UK (£3.19) and US ($4.99). I think there’s a discount on the American Kindle edition at the moment. The paper versions cost £16.08 and $24.99. The story, CALL THEM, centres on the stresses of financial difficulty. Let me know (in the comments below or on Twitter) if you pick it up. I’ll touch you on the virtual bottom in thanks.